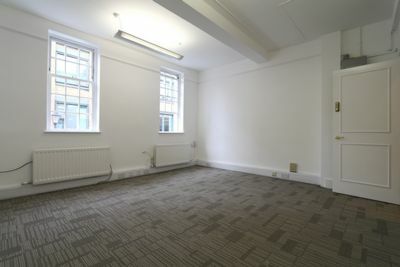 An excellent office space available in Clerkenwell, located in a great location within easy access to kings cross, Holborn and Farringdon tube stations. 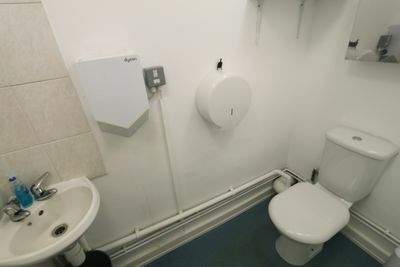 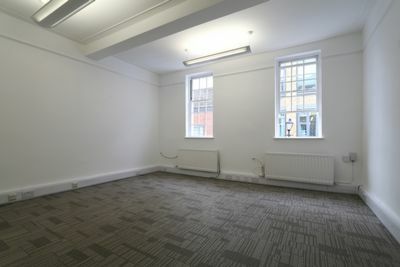 The property is located on the second floor of a secure building, the office space is approximately ranging between 325 to 350 square foot in total and has a access to a communal kitchen and a separate W/C. 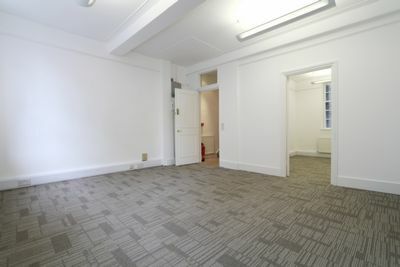 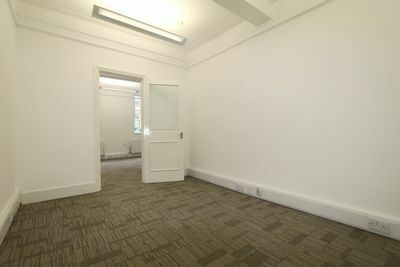 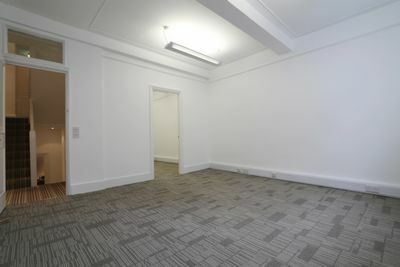 This office has big windows allowing plenty natural light, gas central heating and is carpeted throughout. 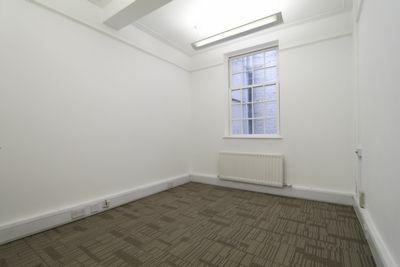 This excellent office is available immediately, early viewings are highly recommended. 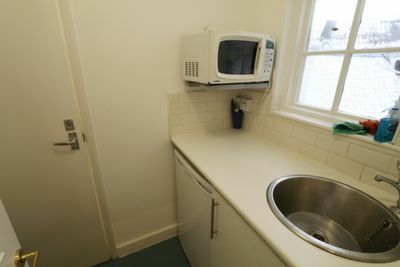 (All utility bills are included).